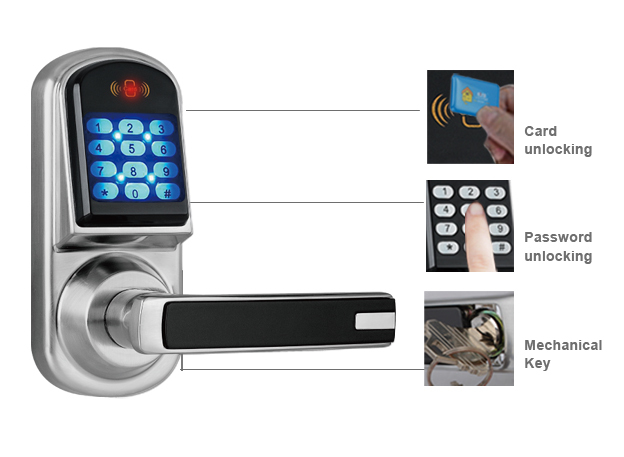 8015 digital lock is Locstar small but functional powerful lock. 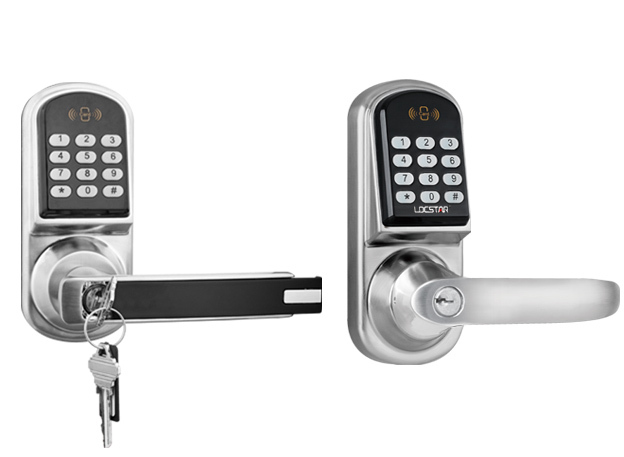 This is low cost compared with the other stainlesssteel locks.The digital lock stands out due to a unique design,easy handling, a high degree of operating safety and friendliness, as well as. 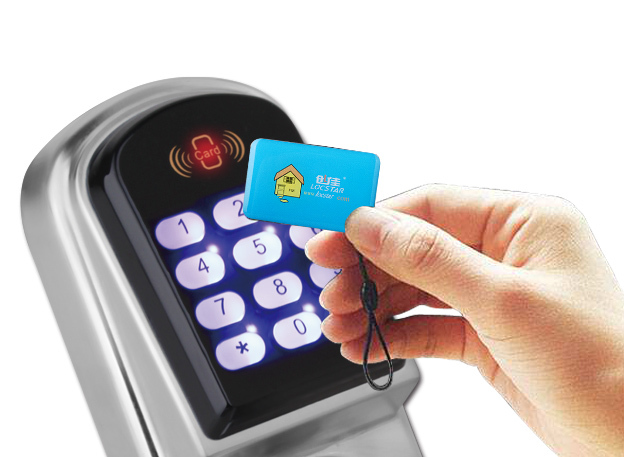 It is highly suitable for sector management and independent encryption. 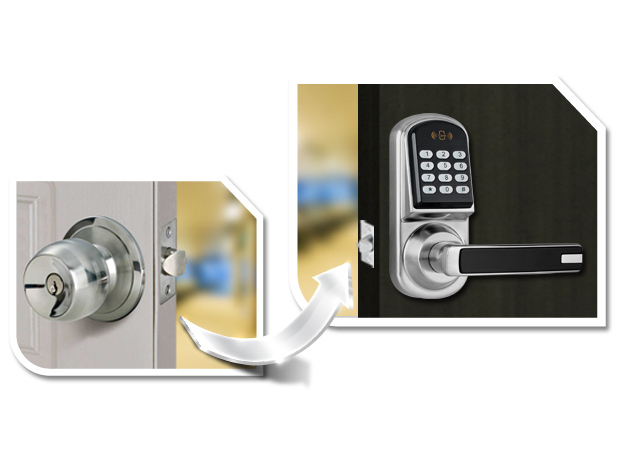 Pure zinc alloy material ensures the lock has a best strength, which is hard to break to attempt. 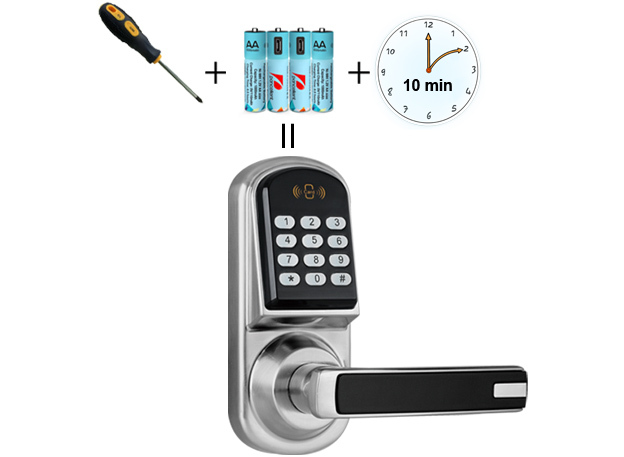 Electro Static Discharge(E.S.D)Prevention helps the circuit avoid the electronic damage and make sure the lock can work stable for a long time.It is widely used in student domitory,rent apartment,office,bedroom and so on.